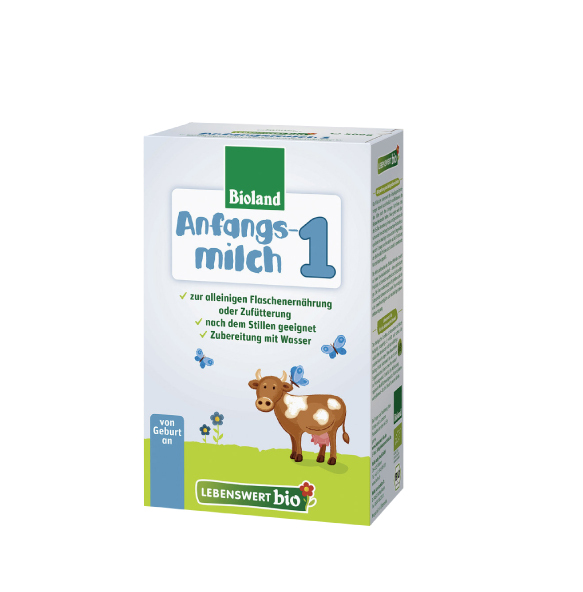 Quality Ingredients exclusively from Bioland Farming - the largest organic food association in Germany. Thousands of babies are thriving on these wholesome Whole-Grain Mash, and we feel certain that your little ones will, too! 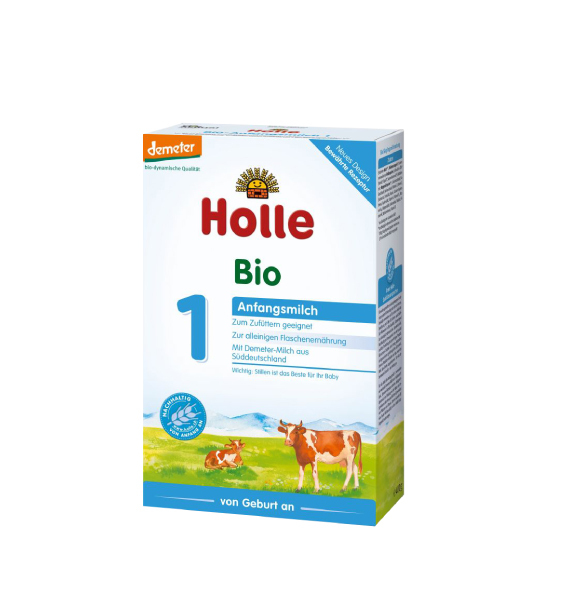 "Lebenswert bio Organic Oat Whole-Grain Mash"
Lebenswert bio Organic Oat Whole-Grain Mash can be used as a milk pudding, as a mash or as a mash with fruits, starting from 5th month. The starch is decomposed, making the mash easy to digest and salubrious. Lebenswert organic Oat Whole-Grain is gluten-free, milk-free, without genetically engineered ingredients, without added aromas or colorants, without preservatives and is strictly checked for contaminants. Enter and boil 100 ml whole milk and 100 ml of water in a pot. Allow to cool down to about 50 °C. Transfer to a plate and add 22 g (5-6 tablespoons) Oat Whole-Grain. Stir and allow to cool down on an edible temperature (37 °C). Prepare to 170 ml of an infant formula of your choice (taking into account the relevant instructions). Allow to cool down to about 50 °C. Put in a plate and add 17 g (4 - 5 tablespoons) Oat Whole-Grain. Allow to cool down and stir at eating temperature (37 ° C). Boil 180 ml of water and allow to cool down to about 50 °C. Put on a plate and admit 22 g (5-6 tablespoons) semolina wholemeal. Stir and allow to cool down on an edible temperature (37 °C). Boil 70 ml of water, allow to cool down to about 50 °C and pour into a bowl. 15 g (3-4 tablespoons) Oat Whole-Grain and give 75 g pureed fruit to it. Allow to cool down on an edible temperature (37 °C) and stir 1 teaspoon oil. Related links to "Lebenswert bio Organic Oat Whole-Grain Mash"